Vincent Fleury is CTO and deputy director New Media at France Médias Monde. 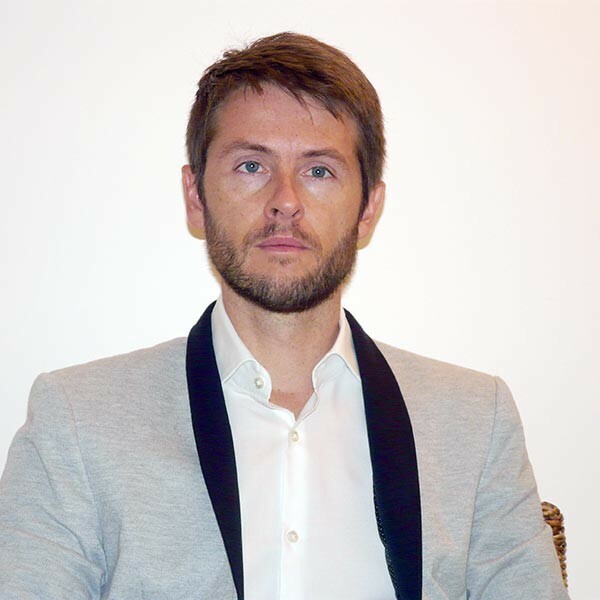 He is in charge of developing websites and applications for France 24, RFI and Monte Carlo Doualyia. Vincent has worked for 12 years at TV5 Monde first as a developer, and then became head of development and associate director of the Digital Department. He is an expert in conceiving and developing high traffic websites as well as multi-device broadcast of online audio/video content.